Trade fair for the print and digital content business, as well as an outstanding social and cultural event. Publishing experts, writers and cultural enthusiasts from all over the world come together at the fair in Frankfurt, where they network, talk, make decisions, get inspired and join together in celebration. 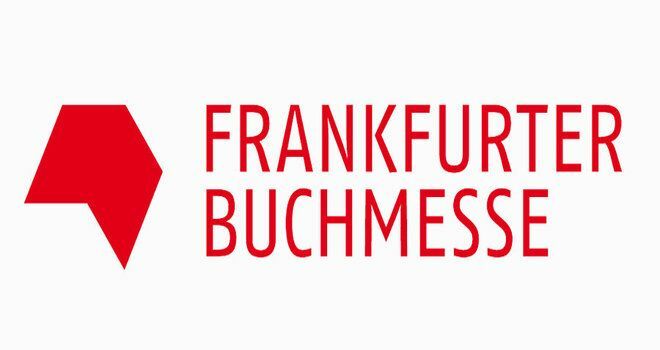 The Frankfurter Buchmesse 2019 will be held from 16 to 20 October, Messe Frankfurt, Germany. Why exhibit and attend at Frankfurter Buchmesse 2019? Every October, Frankfurt is the centre of the global publishing industry. It’s where ground-breaking contractual agreements are made, innovative technologies are presented, and world literature gets discovered. For exhibition stand design and construction at Frankfurter Buchmesse, please contact our sales team.